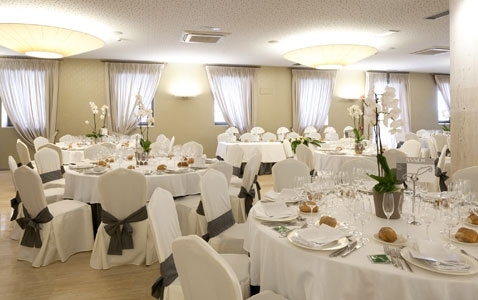 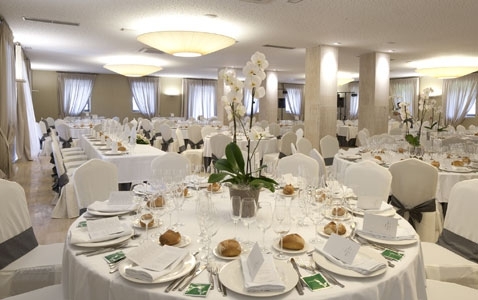 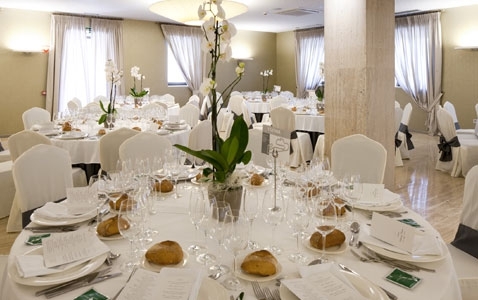 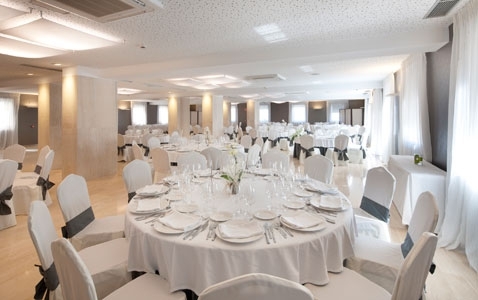 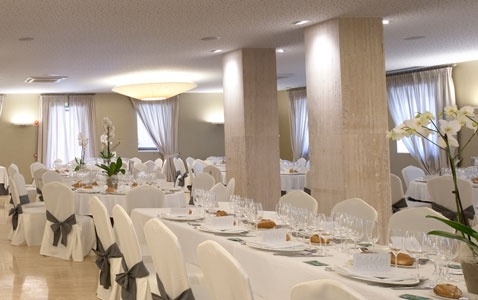 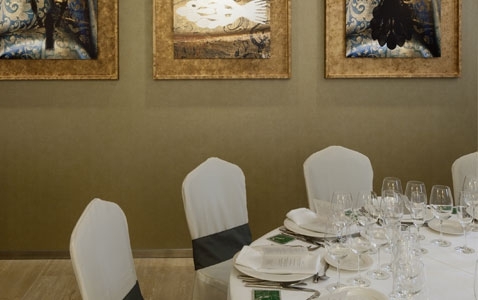 We have the most comprehensive offer in the region of spaces and services to celebrate your banquet or business meetings. 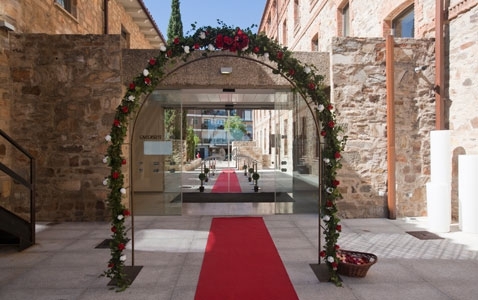 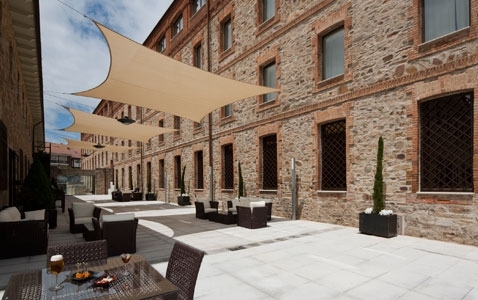 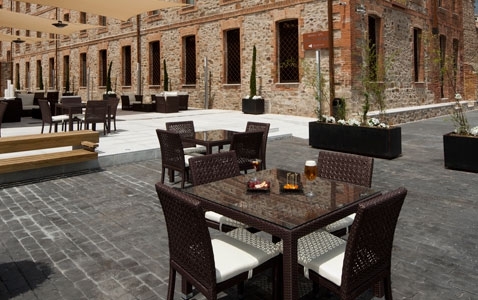 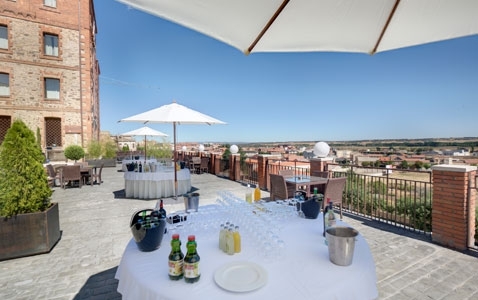 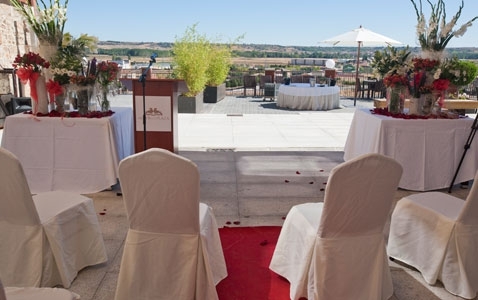 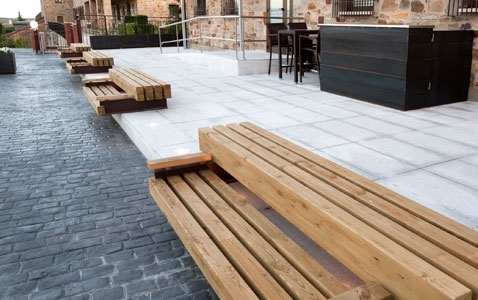 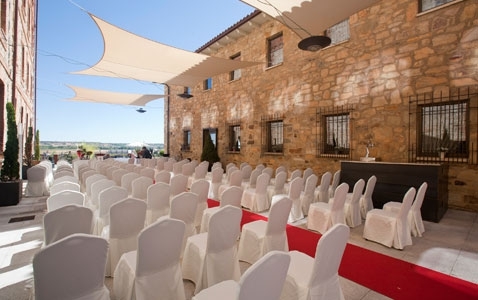 In addition to rooms of different capacities, we have our own exterio and a terrace/panoramic point over the Roman wall of Astorga, both of large capacity. 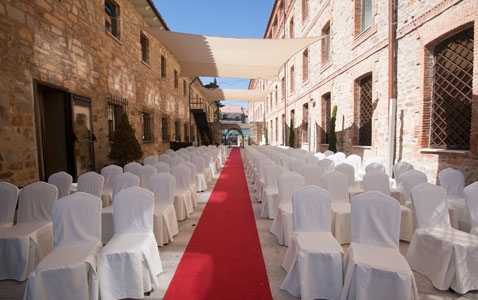 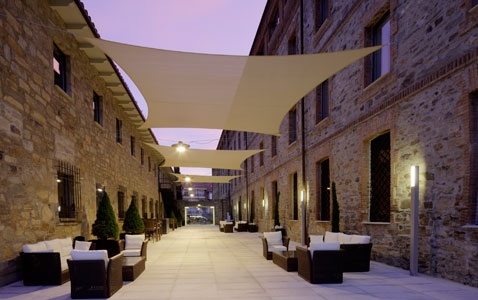 Carrying out an outdoor event or being able to mix a cocktail outdoors with a banquet or a meeting indoors can mean a very special touch. 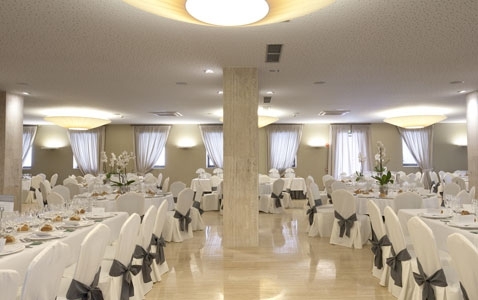 We have the necessary equipment and staff to create a perfect atmosphere. 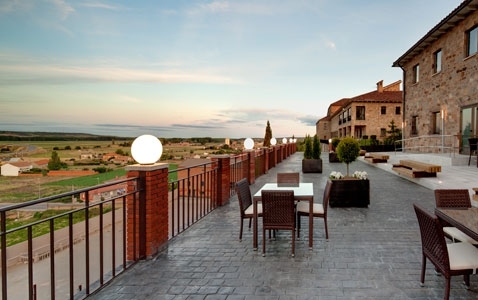 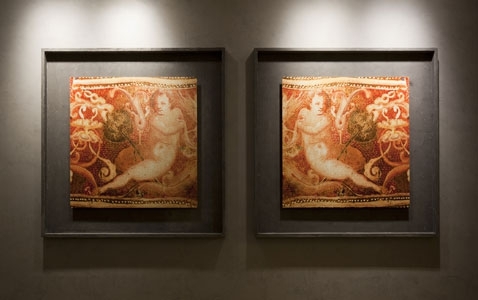 From the panoramic point on the walls, you will enjoy the view while enjoying a snack or meal. 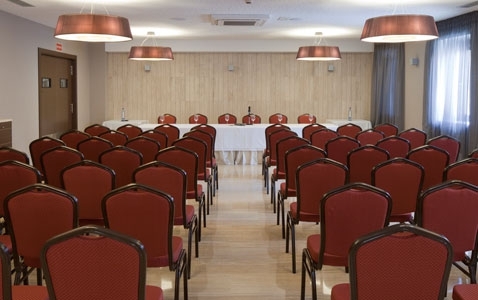 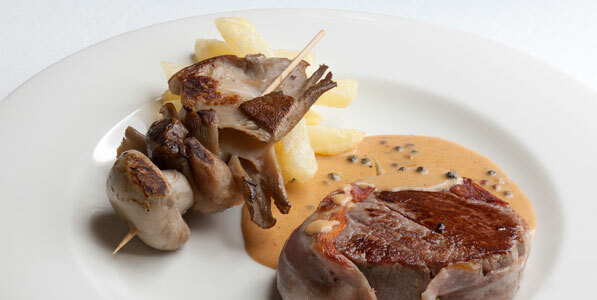 The strong point of our group is the wide range of possibilities we can offer you. 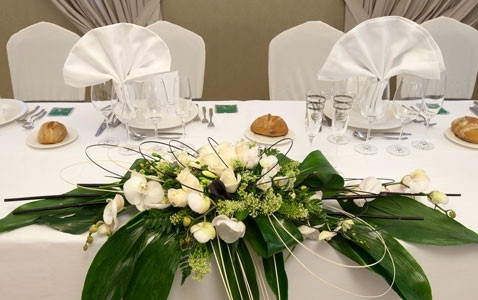 The attention you are going to receive will specifically be focused on your event and always with the aim to achieve exactly what you expect in a special day.